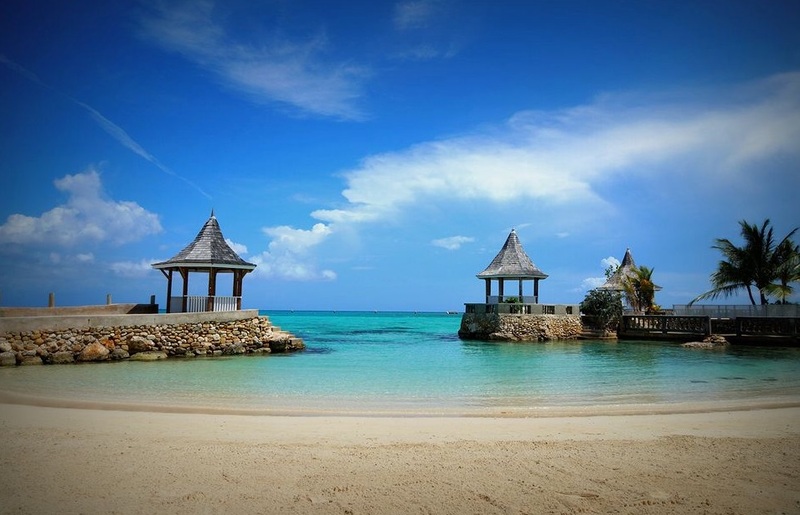 When you stay at SeaGarden Beach Resort All Inclusive in Montego Bay, you’ll be near the beach and minutes from Dead End Beach and Doctor’s Cave Beach. This all-inclusive resort has a private beach club, a special couples-only restaurant, and a variety of water sports and entertainment. Make yourself at home in one of the 140 guest rooms. Rooms have private balconies. Complimentary wireless Internet access keeps you connected, and cable programming is available for your entertainment. Bathrooms with showers are provided. Enjoy recreational amenities such as a nightclub and an outdoor pool. Additional amenities include complimentary wireless Internet access, gift shops/newsstands, and wedding services. If you’d like to spend the day shopping, you can hop on the shuttle (surcharge). Enjoy a satisfying meal at a restaurant serving guests of SeaGarden Beach Resort All Inclusive. Quench your thirst with your favorite drink at a bar/lounge. Featured amenities include dry cleaning/laundry services and a safe deposit box at the front desk. A roundtrip airport shuttle is provided for a surcharge (available 24 hours), and limited parking is available onsite.